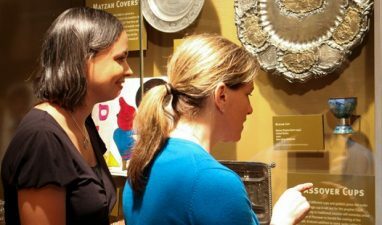 Discover the treasures of The Temple-Tifereth Israel Gallery with a guided glimpse of magnificent Jewish art and artifacts from around the world. No reservations needed – and no extra charge! Simply let the front desk know when you purchase your ticket that you would like to be part of the tour.